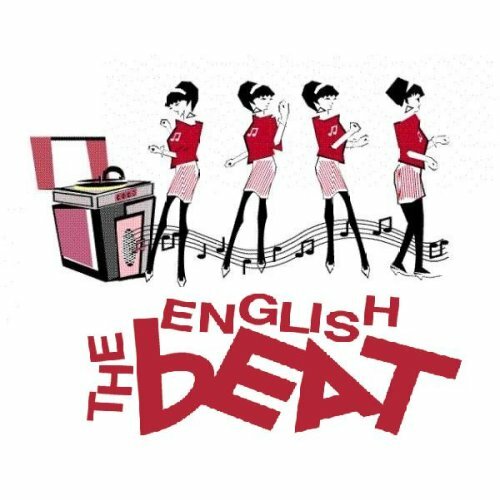 Throughout their career, The English Beat has scored multi-platinum record sales, sold out shows and, most importantly, universal fan approval because they kept "The Beat" alive. Now celebrating their 40th anniversary, The English Beat is still lead by Wakeling with an amazing all-star ska backing band that will play all their signature tunes, such as "Mirror in the Bathroom," "Save It For Later," "Can't Get Used to Losing You," "Hands Off, She's Mine," and "I Confess," as well as some covers and songs from their 2016 album "Here We Go Love," the band's first new release since 1982's "Special Beat Service." You just can’t stop "The Beat." © 2019 ShowClix on behalf of Narrows Center for the Arts. All sales are final. Tickets are non-refundable.